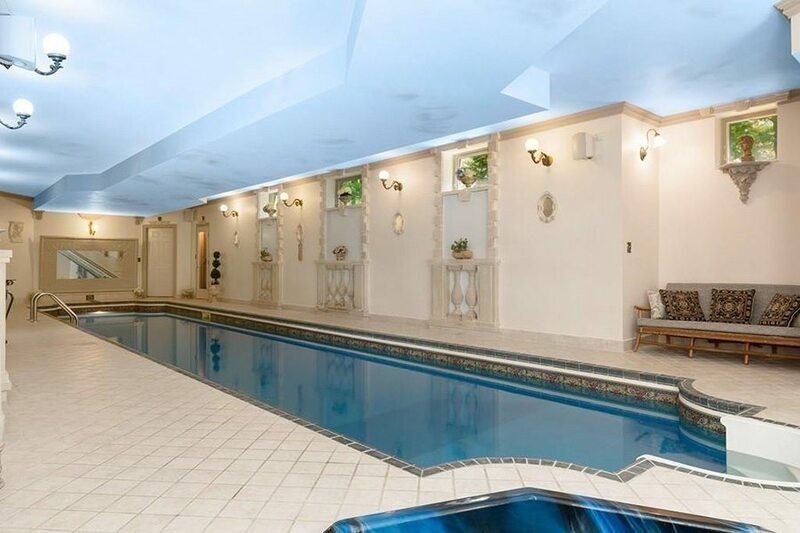 Its Swarovski crystal chandeliers, indoor lap pool, and gold leaf trim are over the top in the best kind of way. 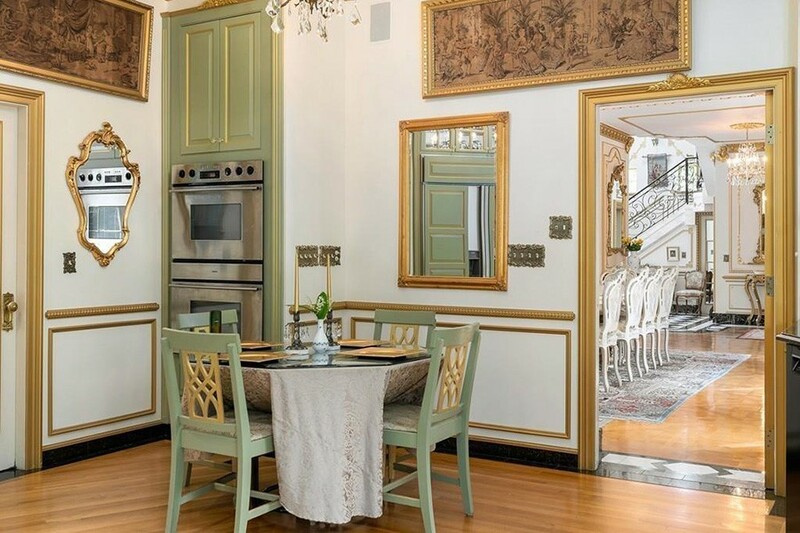 By Madeline Bilis·	 7/19/2018, 2:12 p.m. 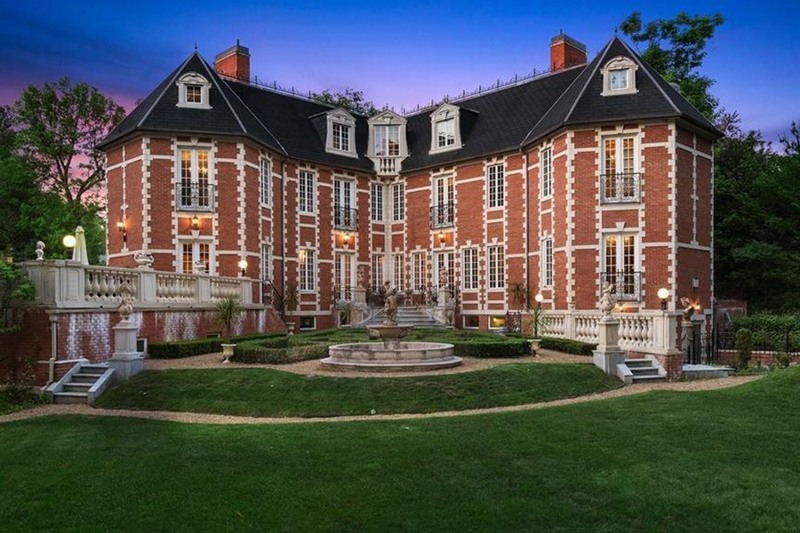 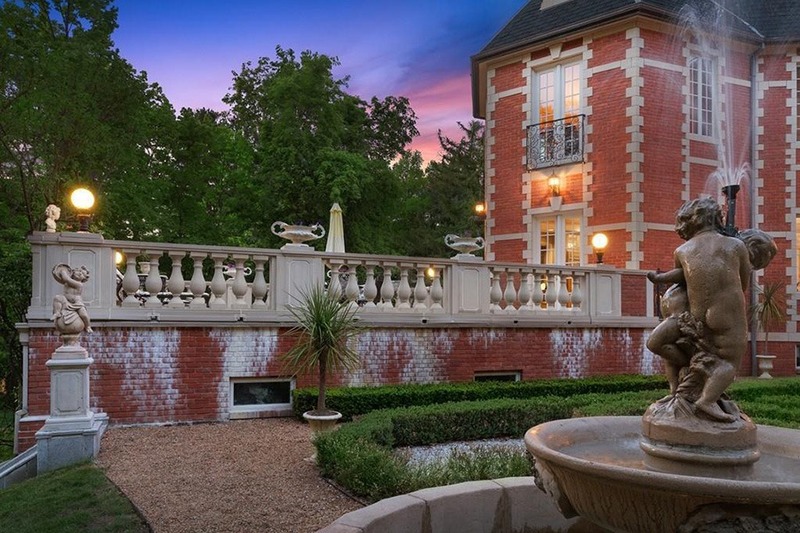 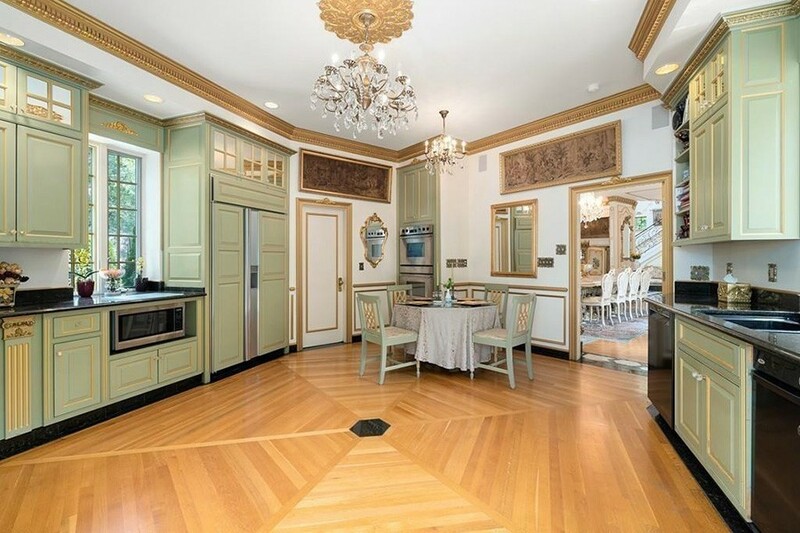 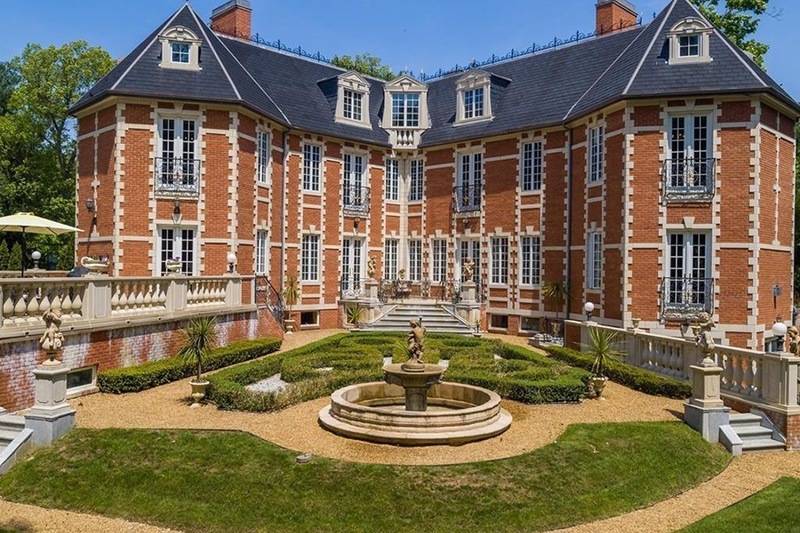 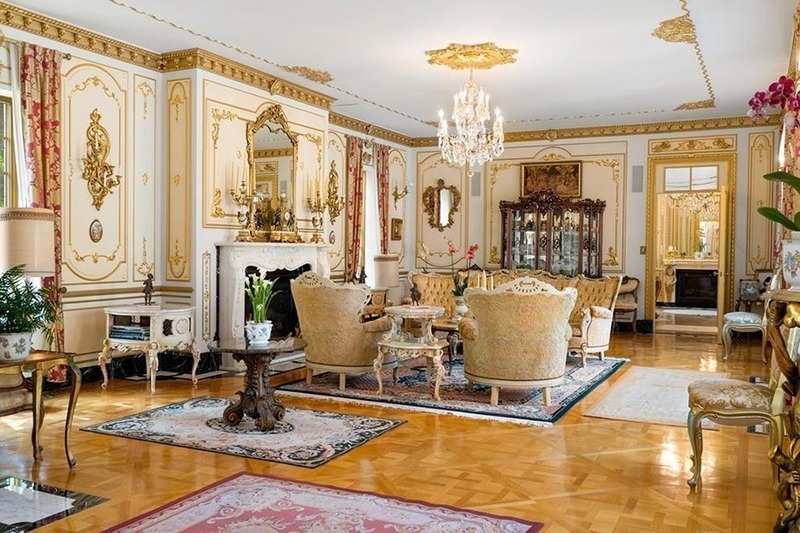 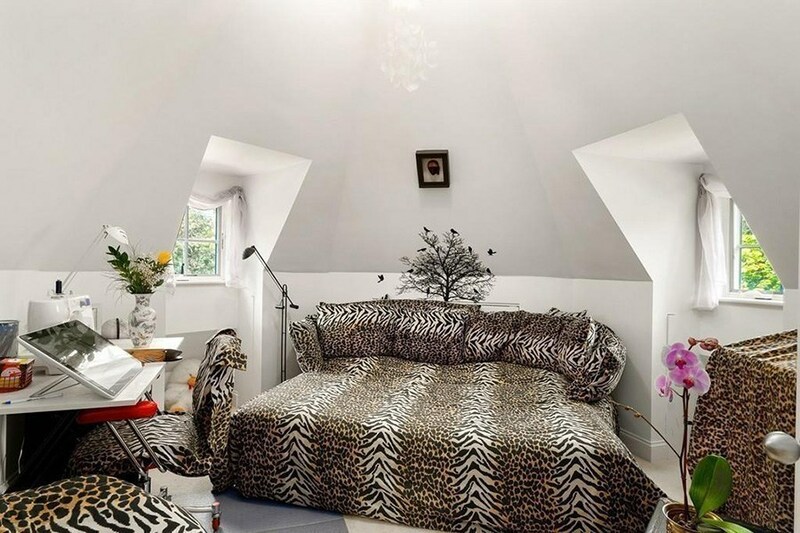 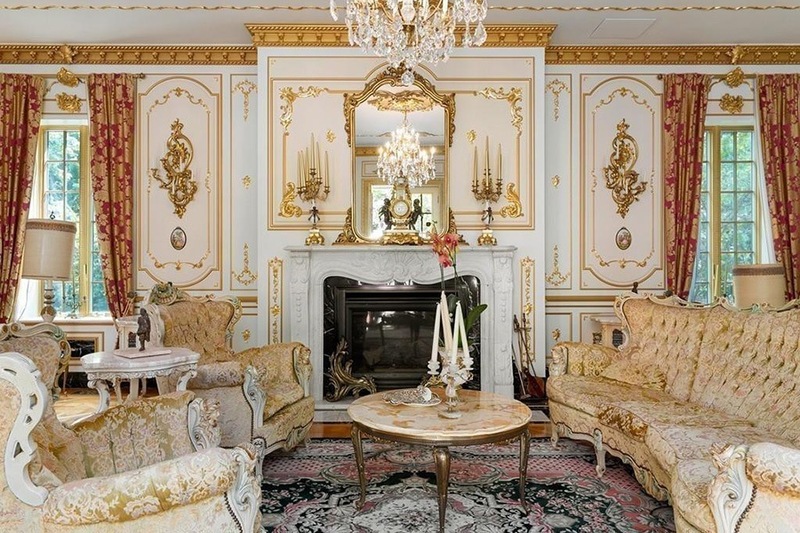 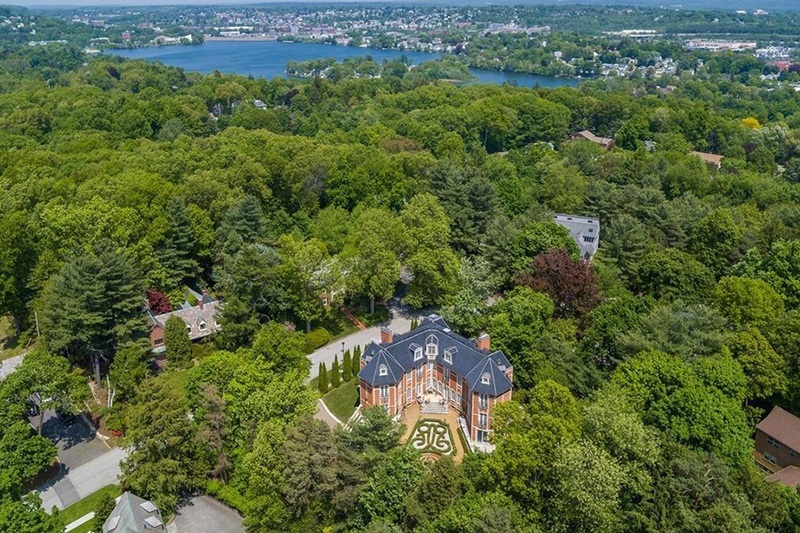 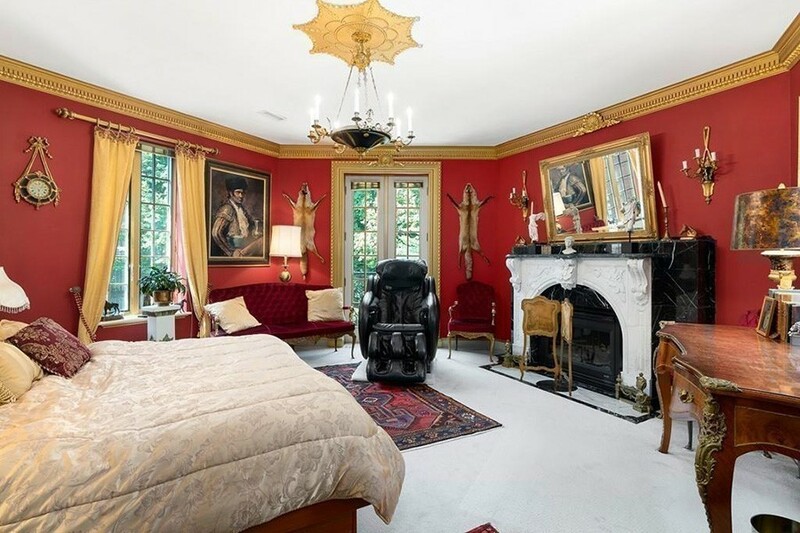 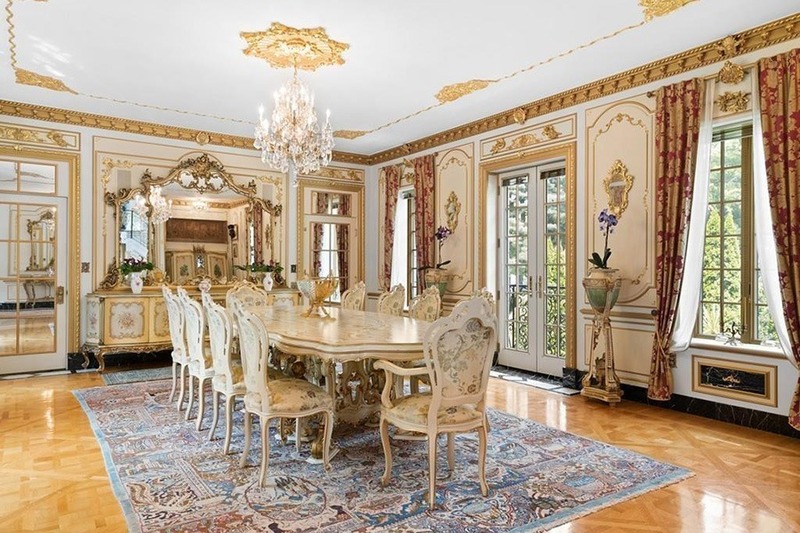 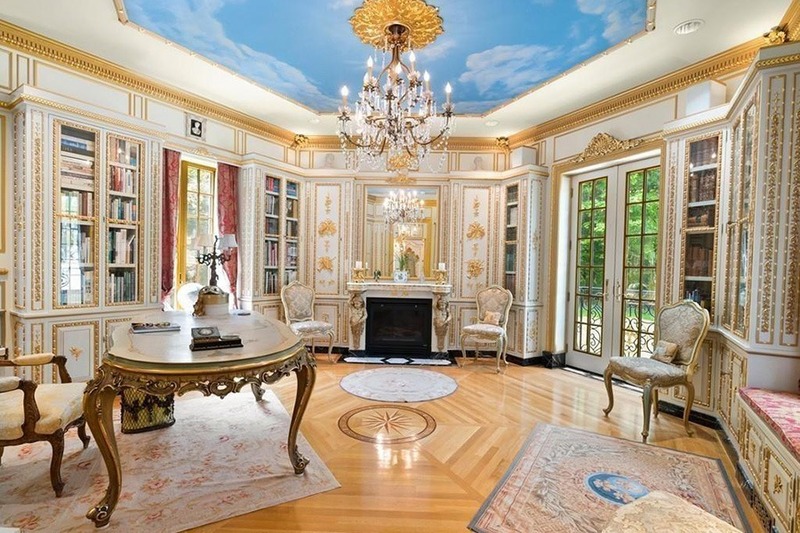 If you consider your taste to be cartoonishly lavish, there’s an over-the-top mansion for sale in Worcester’s Westwood Hills that might suit your fancy. 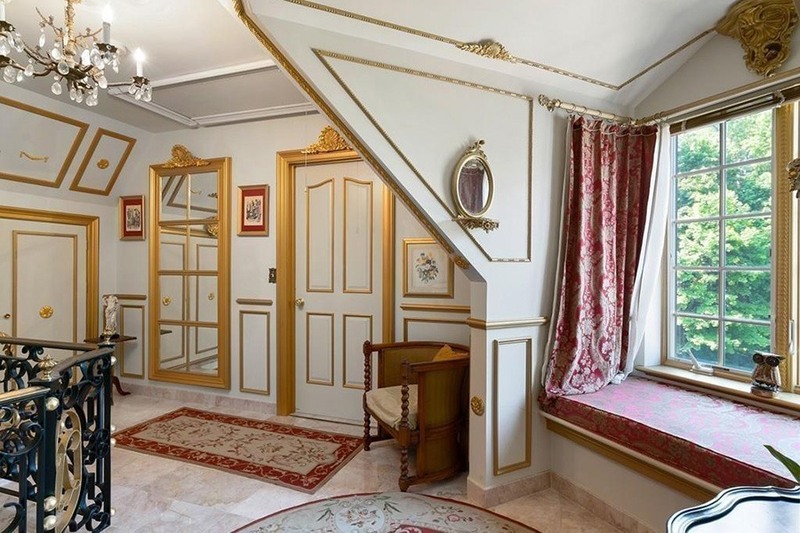 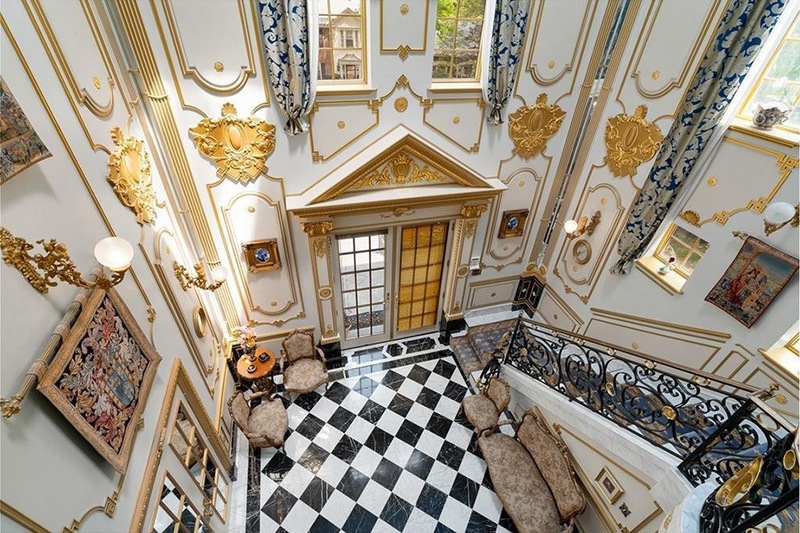 Built in 2001, the ginormous Rococo-style palace is a bit much, but in the best possible way. 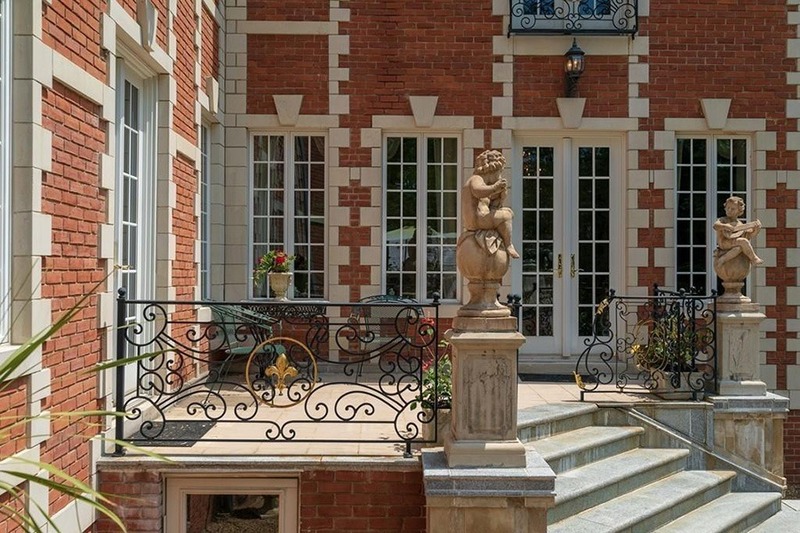 Even before setting foot in the house, the topiaries, cherub statues, and water fountains in the yard give a pretty good sense of what awaits inside. 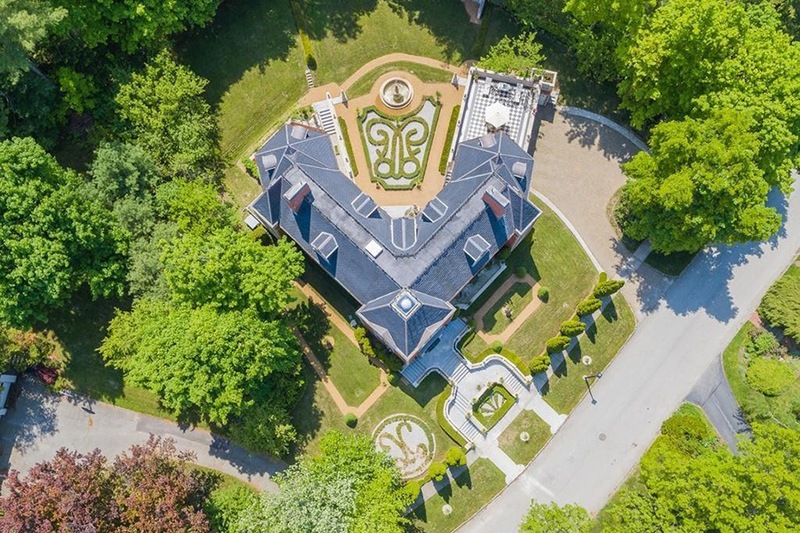 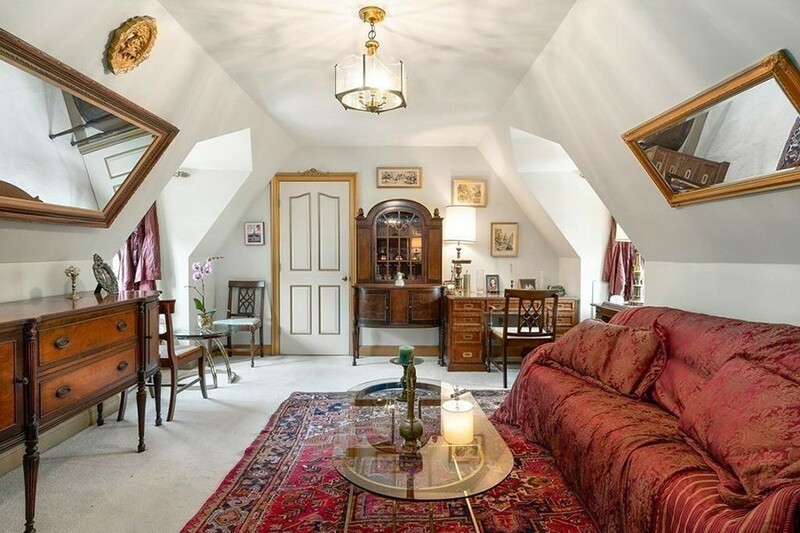 All 5,419 square feet of the manse are luxuriously appointed. 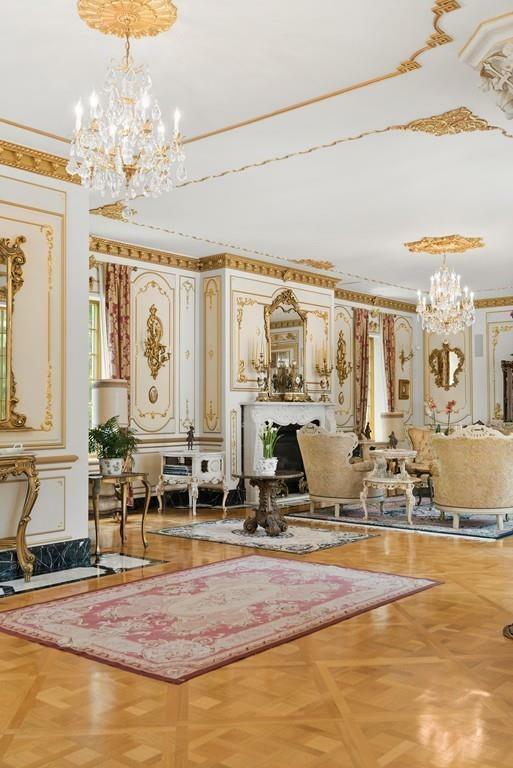 Swarovski crystal chandeliers light each room, while gold leaf trim adorns the main living areas. 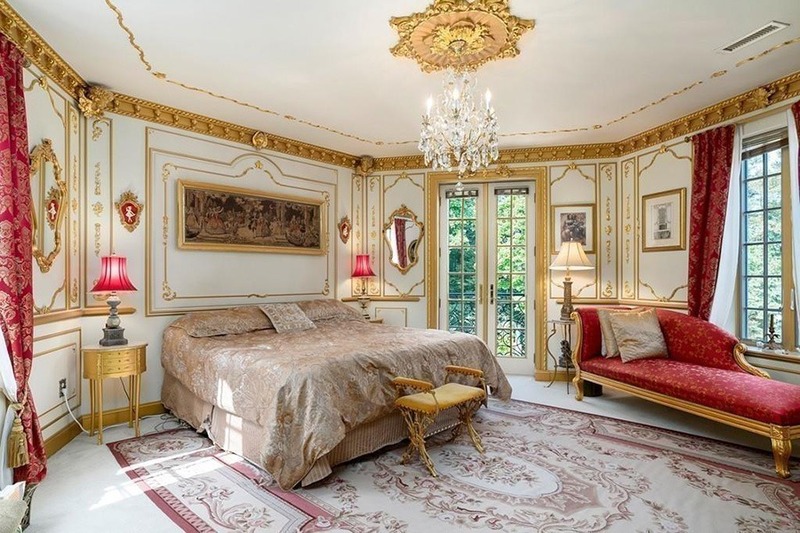 The place draws inspiration from royalty—according to its listing, the first floor is designed to guide guests through three eras: King Louis XIV through King Louis XVI. 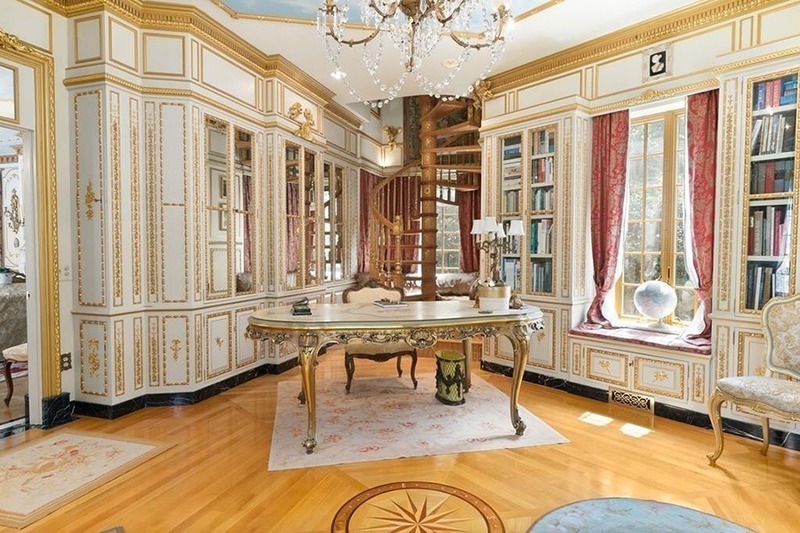 In fact, the home’s library was modeled closely after King Louis XVI’s personal library, and features a spiral staircase leading to a master suite. 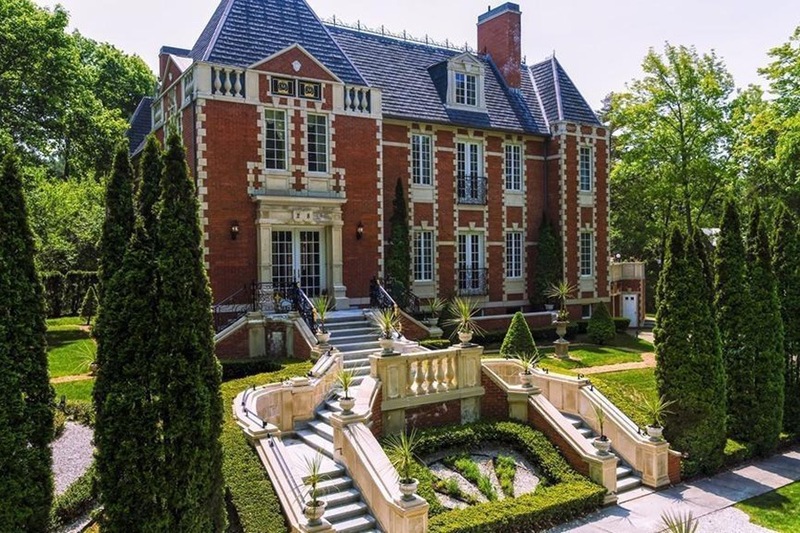 Other delightfully excessive features include an indoor lap pool, a spa, several fireplaces, an outdoor terrace, and a garage with an elevator. 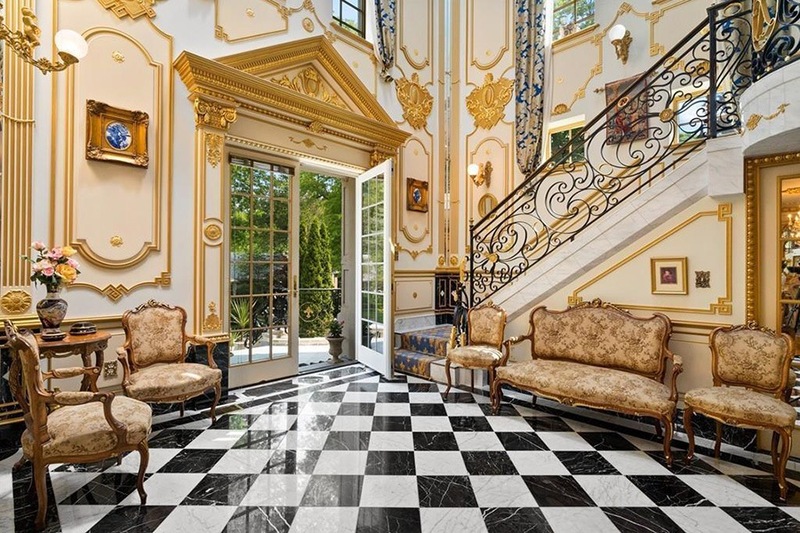 It’s just missing a vintage Rolls Royce to park out front. 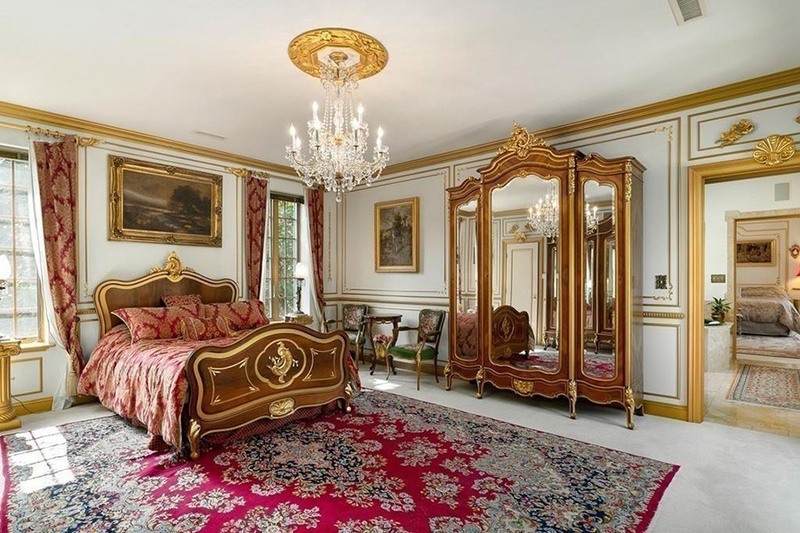 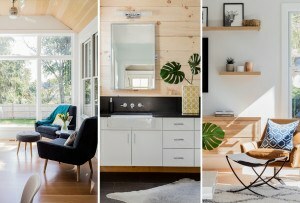 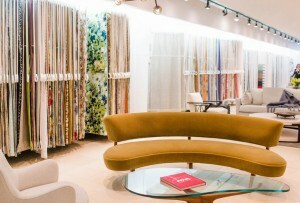 For information, contact Arman Mavai, Unlimited Sotheby’s International Realty, unlimitedsir.com.